Administrative responsibilities for the academic programs at Valparaiso University reside in the Office of the Provost. 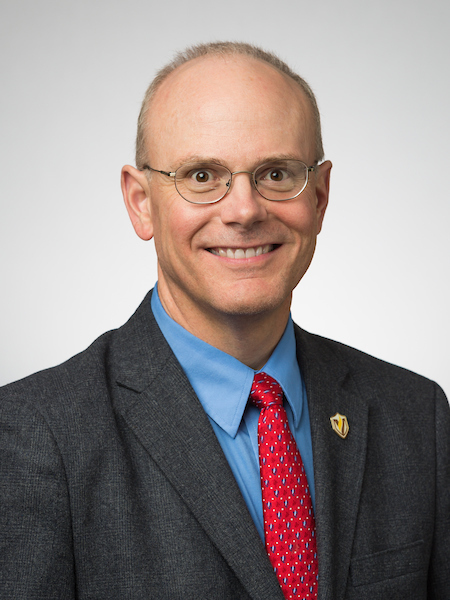 Mark L. Biermann, Ph.D., is provost and executive vice president for academic affairs. The provost serves in a position similar to that of a chief operating officer in the corporate setting and functions as the chief executive officer in the absence of the president. In addition to providing leadership for academic programs, the provost has oversight for the Vice President for Student Affairs, the Vice President for Enrollment, the Chapel and Church Vocations, and The Cresset.